As Ganesh Chaturthi draws near, we take you on a pilgrimage of some of the best-known temples dedicated to the elephant-headed god. 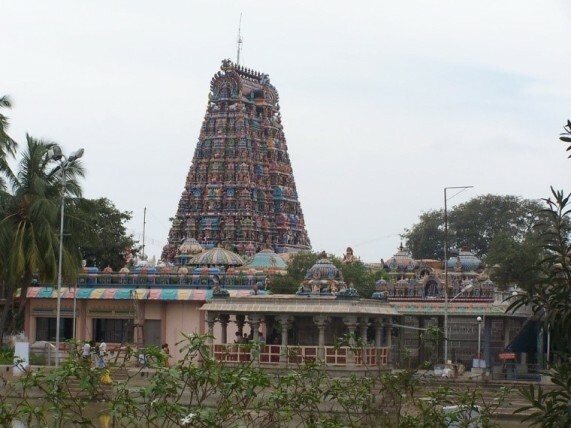 Karpaga Vinayagar Temple, Pillayarpatti, Tamil Nadu: This little town in southern Tamil Nadu is named after Pillayar, the Tamil name for Lord Ganesha. The ancient rock-cut temple is home to a massive Ganesha, seated in the lotus position with his trunk, unusually, bent to the right. It is traditional to worship here before a new year and when launching big projects. 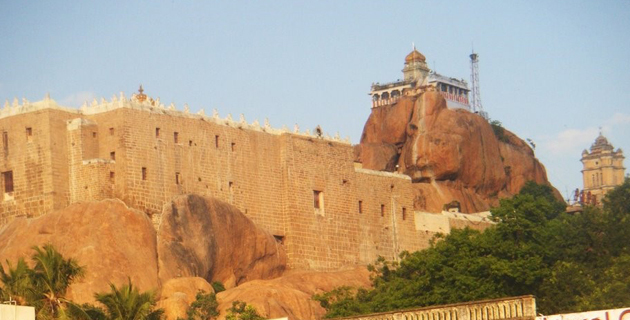 Uchchi Pillayar Temple, Tiruchirapalli, Tamil Nadu: This temple atop a hill is wrapped in mythology and legend. It is believed that Rama gave an idol of Ranganathaswamy to Vibhishana after the slaying of Ravana, warning him that it would take root wherever it was placed. But the gods did not want the asuras to own the precious idol. So, they sent Ganesha to intercept Vibhishana and get the idol from him. Ganesh assumes the form of a Brahmin boy and agrees to hold the idol while Vibhishana takes a dip in the Kaveri river. Ganesha puts the idol down and when Vibhishana realises this he begins to chase Ganesha who runs up a hill. There, Ganesha reveals his true form and the spot is now the Uchchi Pillayar Temple. There are sweeping views of the Kaveri to be had from here. 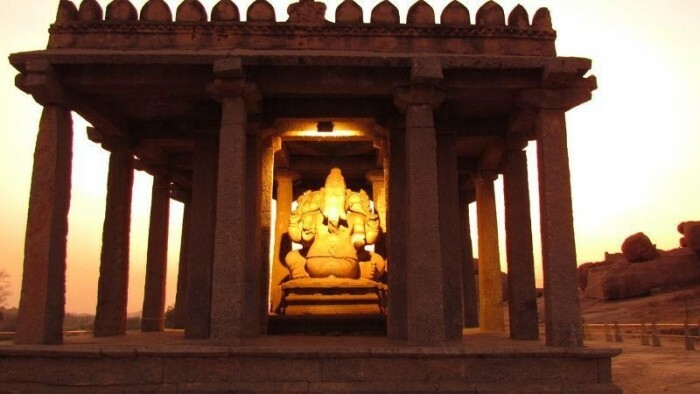 Kadale Kalu Ganesha, Hampi: The magnificent ruins of the erstwhile Vijayanagar empire in Hampi are scattered with several temples and sculptures of various deities. Unique among them is an 18-ft monolith Kadale Kalu Ganesha, the largest in Karnataka. It dates back to 1440 AD and a 24-pillared temple was built around the idol later. In 1565, invading troops of the Deccan Sultanate broke the stomach and trunk of the idol, believing that jewels were hidden inside. The split stomach looks like the two halves of a gram seed, or kadale kalu.